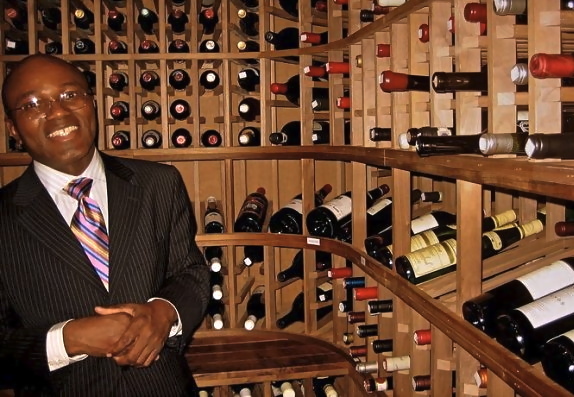 As the sommelier for per se, in New York City, Anani Lawson is responsible for selecting wines for some of the world’s most discriminating palates. He also runs the wine education program for the restaurant’s world class staff. And before per se, Anani worked at The French Laundry for nine years! Previous Post On the menu: Easter mains & sides!